We love hearing great feedback from our charity partners, such as this one from Foodbank NSW & ACT who received loads of responses from teens eager to give up their time and make a difference during the holidays. Vienna and Lyenna signed up for a whole week, helping the Foodbank team to meet their clients’ needs by working hard in the warehouse to help FoodBank in their fight against hunger. Thanks for being part of the Next Generation of Generosity! 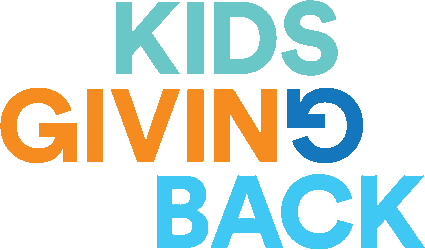 · Because of Kids Giving Back, Foodbank NSW & ACT received enquiries from 16 young people, 9 of whom went ahead and volunteered with us. 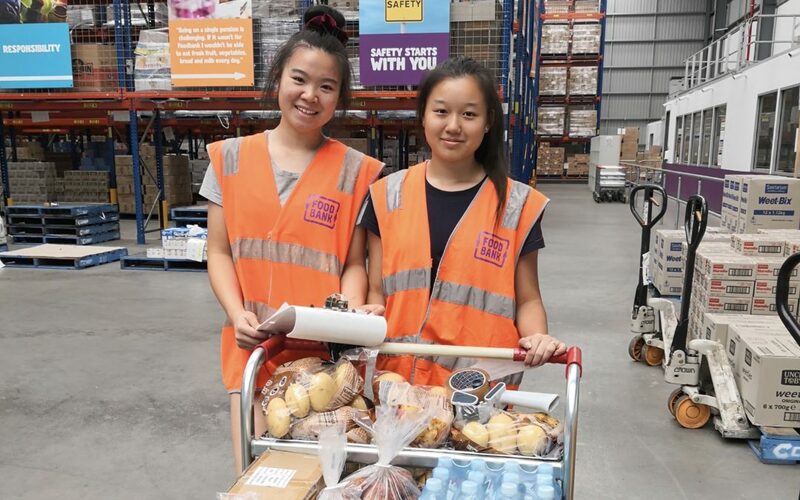 · Young people who joined us worked with other volunteers to pack fruit and veggies, sort donations, and pack orders to be sent to charities across NSW & ACT. · Young people responding to the Kids Giving Back posts contributed a total of 20 volunteer days in our distribution centre, or 110 hours total over December and January. · We estimate that each day a young person volunteers in our distribution centre helps us to distribute more than a ton of food, so this equates to 20 tons of food distributed to charities! · Our partner charities will use this food to provide roughly 36,000 meals to people who would otherwise go hungry. Thank you Luke for offering our young people the opportunity to volunteer with Food Bank!